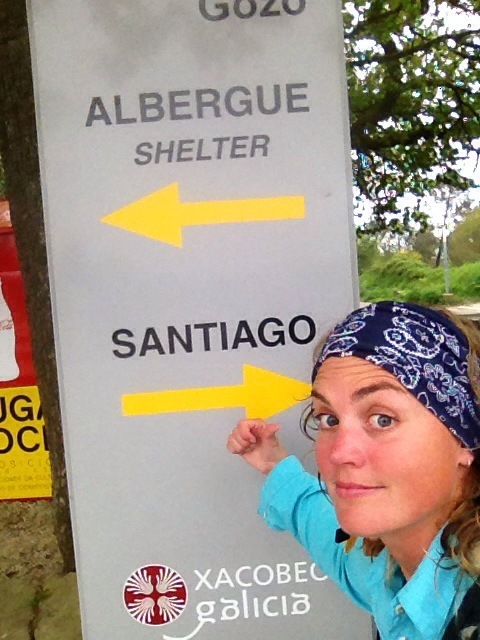 Am I going to Finisterre? Yes, I have to; as I just reached the Santiago Cathedral without really knowing it. 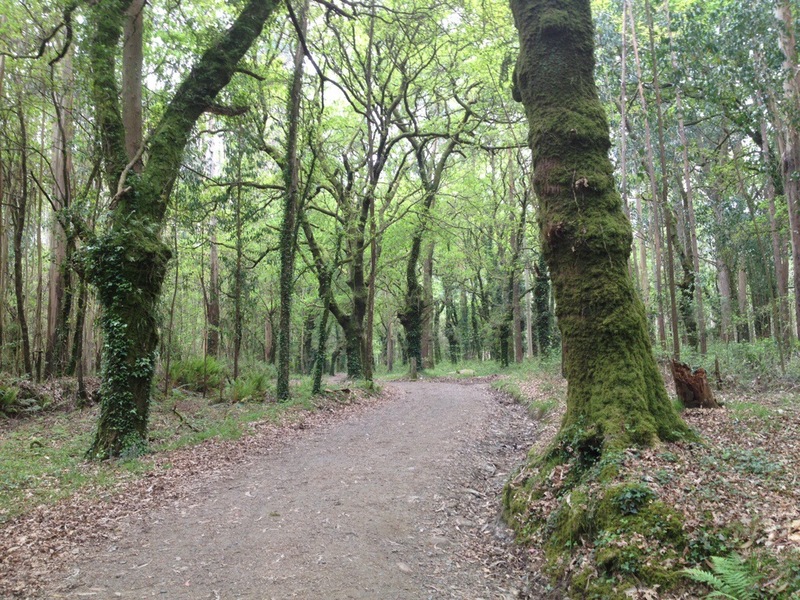 My arrival was possibly the most anticlimactic the Camino has ever seen, and I’m extremely grateful as I was having mixed feelings about Finisterre, partly because it wasn’t in my original plan. Imagine at the end of the PCT someone shook your hand and said ‘well done, now just walk another three days to the real finish’. Not possible. This arrival has left me wanting more, a true finale to this journey which has taught me so many things in such a short amount of time. It was my first and only day on the French Way, and it was both terrifying and exhilarating to see so many pilgrims along the Way. I hit the trail at 7:40am after packing up my tent, and by that time at least 40 people had already passed by. I emerged from the forest, swinging out onto the trail using my hiking poles in front of a group of three girls who laughed when they saw a hiker suddenly appear out of nowhere. They were close behind me as I slowly grew accustomed to walking within the pilgrim train. Initially I felt so self conscious I couldn’t find my rhythm, dropping one of my hiking poles and sending it flying with my foot down the trail. I sighed, realising this was what the day would be like, and accepted that nothing was going to change the number of people heading towards Santiago. 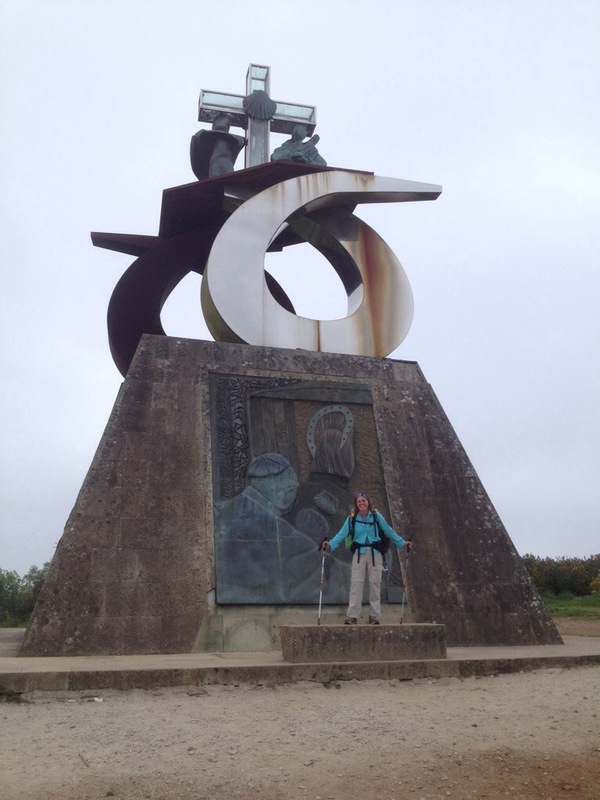 I discovered later that there are many pilgrims who join the Way just over 100km from Santiago, granting them the privilege of receiving the Compostela which certifies that you have walked the Camino de Santiago. This is why there were hundreds of people on this stage. I can’t even imagine what summer must be like! There were many bars and cafés along this stage, reaping the benefits of numerous hungry and thirsty pilgrims. I managed to find one empty of hikers where I could breathe a sigh of relief and simply watch the herds pass by the window. I was aiming to reach Monte de Gozo and complete the last 5km on Saturday, but I reached the 400+ bed Albergue around 4:30pm, and after meeting Carlos for coffee, doing my laundry for the second time the whole trip and taking a quick shower, I felt ready for the last stretch to the cathedral. The final leg led from the outskirts of the city into the centre. 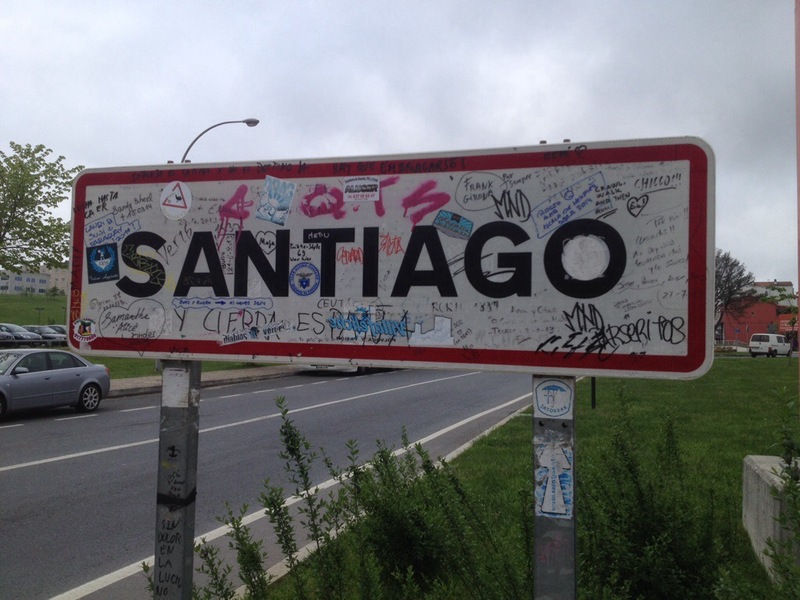 It was more exciting to reach the sign for Santiago than the cathedral for me. Sometimes when you expect your emotions to flow on cue they just don’t appear, which is exactly what happened when I reached the destination thousands of pilgrims have travelled to for hundreds of years. I honestly didn’t feel much at all. Firstly because the cathedral was closed for the mass taking place inside, and secondly because there was no one to share the moment with. 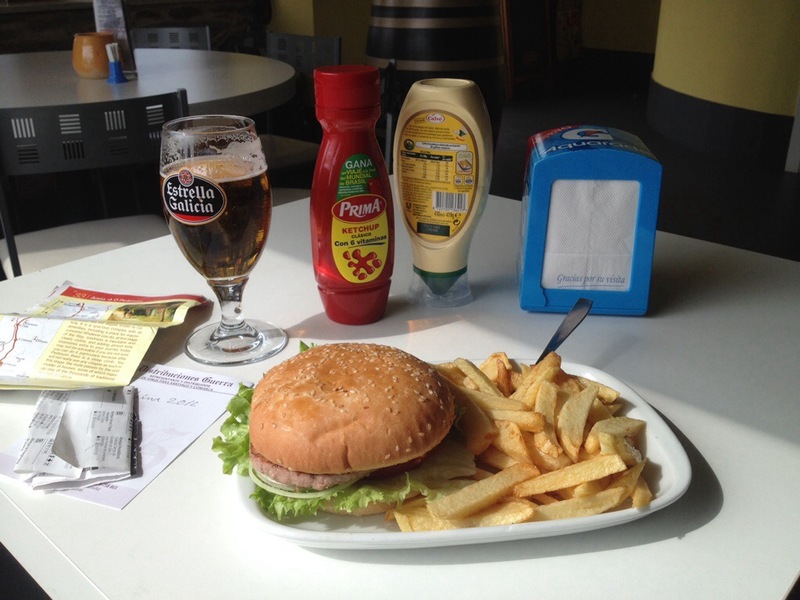 I was determined to start and end the Camino solo, insisting to Fuller at the beginning that my first steps had to be alone, and to Carlos that my last steps must be the same. But the most joyful part of reaching the cathedral was watching three cyclists arrive together and start cheering and singing, inviting a group of school kids to join in on their celebration. 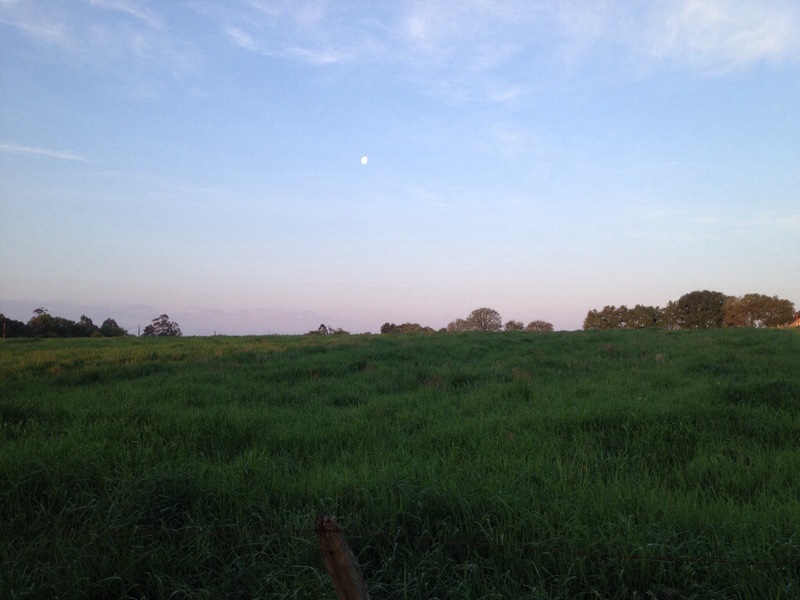 I breathed in their energy feeling a little more satisfied, but knew there and then that the journey must continue to the end of the world, to the point where I can’t walk any further. What a hoot! Like you get to heaven and it is under repair with scaffolding and stuff. Despite the route it was never you would become a nun ha ha ha. But congrats for the achievement of making your goal AGAIN. We were with you every step of the way L1. Congratulations! Thanks for a great journey in many ways. A little weird that at the end, there’s 3 days to go… I guess if you still feel like trucking on, consider it bonus days. I can relate to the anticlimactic arrival at the cathedral. I have that problem with all landmarks. They just don’t thrill me like they do others. It helps to have a friend there with whom to share the excitement. I get a much bigger thrill when I reach the top of a mountain and see a glorious view. Congrats for reaching another significant goal! Congrats on completeing and doing some bonus days in Spain. I love how little MukMuk has picked up a shell to carry. Enjoy your final few days. Thank you for taking us a long as well. Ooooh, love that you keep going until the end of the world! 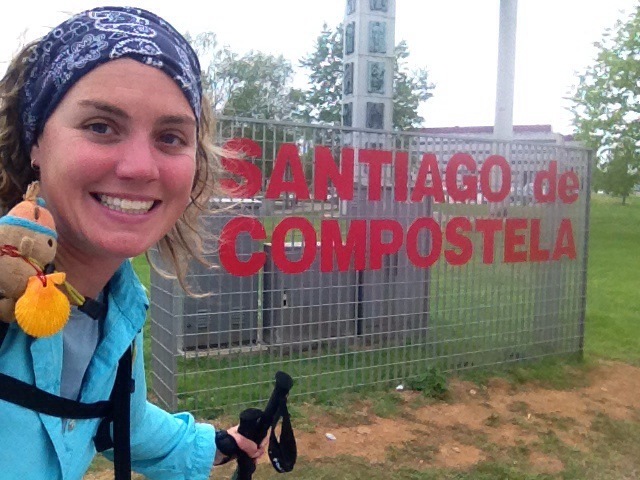 In fact, you are probably halfway there already, depending on how much time you spent in Santiago, right? Watching the sunset from the cliffs under the lighthouse in Fisterra was a really wonderful end to my journey, and much more meaningful to me than Santiago was… althought the fact that so many people throughout time have travelled there is quite fascinating, too! But a lot of them continued to Finisterre as well, and there is a whole ritual going on including taking a bath in the ocean, burning some of your clothes and watching the sunset which promises you will wake up as a new person the next morning. If you consider doing that (although I’d say don’t, because you are great exactly like you are! 😉 ), please don’t take a bath at the bottom at the cliffs, it’s way too dangerous there and every year people drown there. Anyway, looking forward to your next post, buen camino! The history of that trail and cathedral, and the footsteps of the many who have also walked the trail is intriguing to me. Glad as well you are continuing on your journey. Congratulations to you my friend!! Always a joy to hear of you!! Found a very interesting hiker survey from the 2013 class. Some interesting facts. Thought you might like to see it if you hadn’t already. 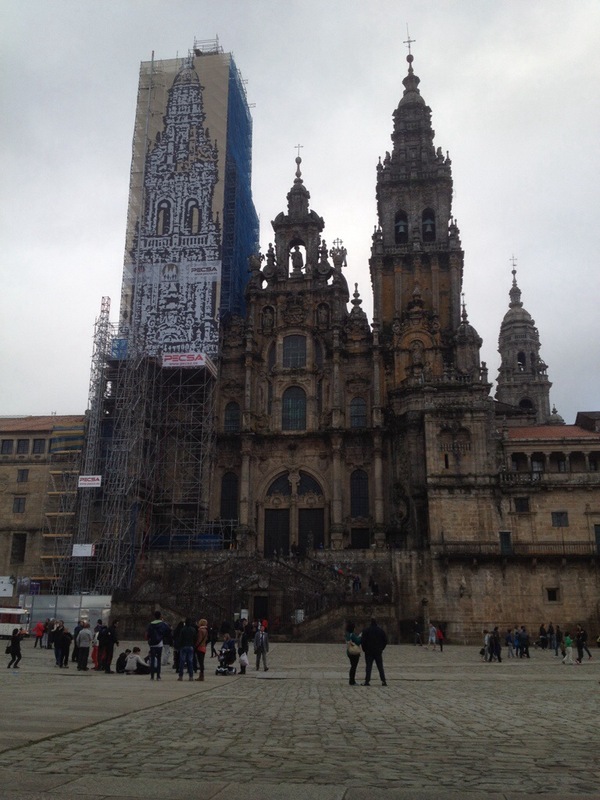 Enjoy the conclusion of the Camino! Thanks Tim, always nice to dive back into the PCT world again! Makes me realise how lucky I was to get through the snow at the end. Yikes! Tim, I found the survey interesting and fun. Thanks for sharing! Anti climactic ? Good Friday arrival ? Just two things that make me go “HUM?”.